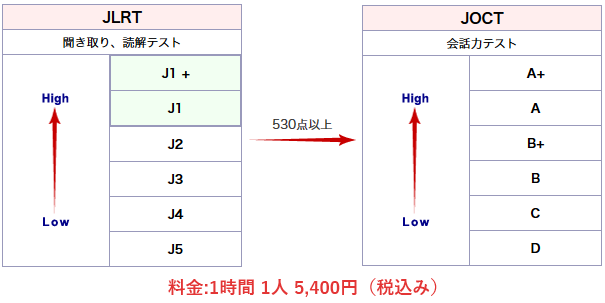 *Offered only to those who achieve higher than 530 points in JLRT. At NIC, the JETRO test course is only taught by teachers with long experience in teaching for the test. Courses at every level are offered on Saturdays. Applications are invited to NIC’s office. No free trial lessons available. All courses commence throughout the year once two or more students gather to take lessons at a given level. Full tuition is payable at the beginning of the course. For group lessons, please contact NIC’s office.